Hi, my name is Donald Cunningham but you can call me OTTO! I'm the owner and head technician here at Wild Willy's Service & Parts. Whether you own a travel trailer, fifth wheel or motor home, we will work hard to provide you with the very best service. In keeping with our goal to provide you with the very best service, we offer mobile maintenance in the Wild Willy Medicine Wagon. response time. Your camping trip doesn't have to be cut short by unforeseen circumstances. 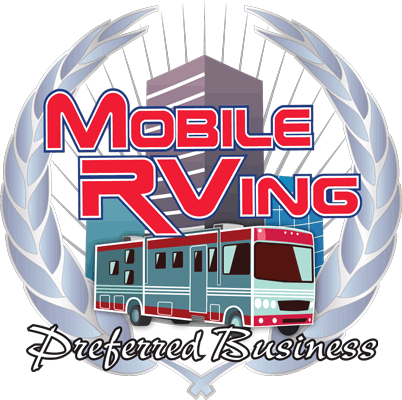 We can also make arrangements to perform service on your RV even if you are unable to be present or if your camper is in storage. This mobile service is designed for your added convenience. Or come visit Wild Willy RVs of North Georgia at our service location at 415 North Grove Street in Dahlonega. We are also able to meet many of your warranty needs. We perform maintenance for many extended warranties such as Easy Care, Jay Plus, and Camping World. Please check with us on all other extended warranties. Service Calls start at $85.00 inside our 15 mile radius. Labor rate $95.00 per hour RVDA Flat Rate. come, first serve basis for $40.00 per month. SEE under Special offers Camper sales!! Camper Towing Look under special offers!!! !